It’s been almost a year since Kilo Lounge reopened at their new location on Tanjong Pagar Road, and we’ve almost forgotten how awesome the old space used to be. 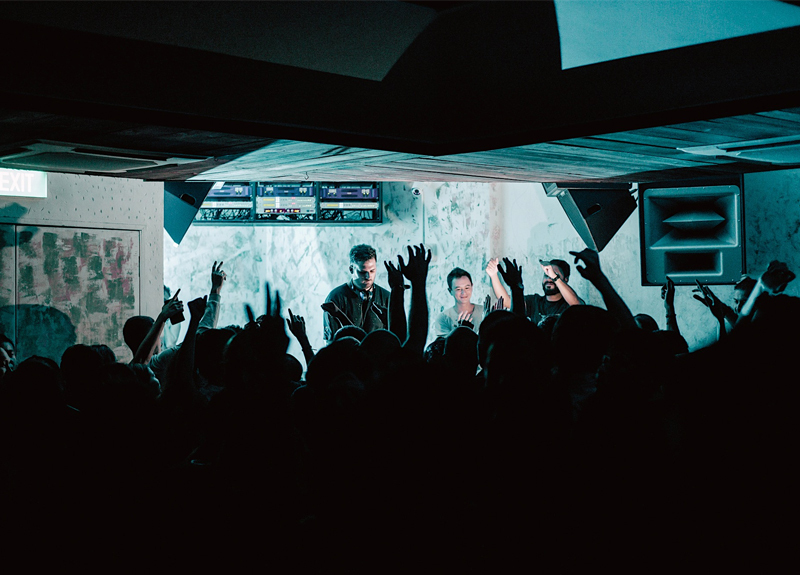 The new lounge has already seen some pretty sick parties over the last 12 months with international acts like Grandmaster Flash, A Guy Called Gerald and Adi Shabat, as well as local DJs who really know how to get the crowds moving. If you’re looking to listen to some mind-expanding sets and dance the night away with a good crew, this is the place to go. The dance floor is huge, which is good because this place tends to get packed out as the DJs get going. For drinks, the cocktails are contemporary and pack a punch, and they have a good selection of champagne, sake and premium spirits to choose from with bottle service options available. If you get hungry, you can sample some of their Asian-inspired bar bites, which are very tasty and reasonably priced. From the minute you enter through the graffiti-covered hallway, you can feel that you’re in a pretty happening spot. Follow the beats to the dancefloor and you can practically see the energy pulsating throughout the room. 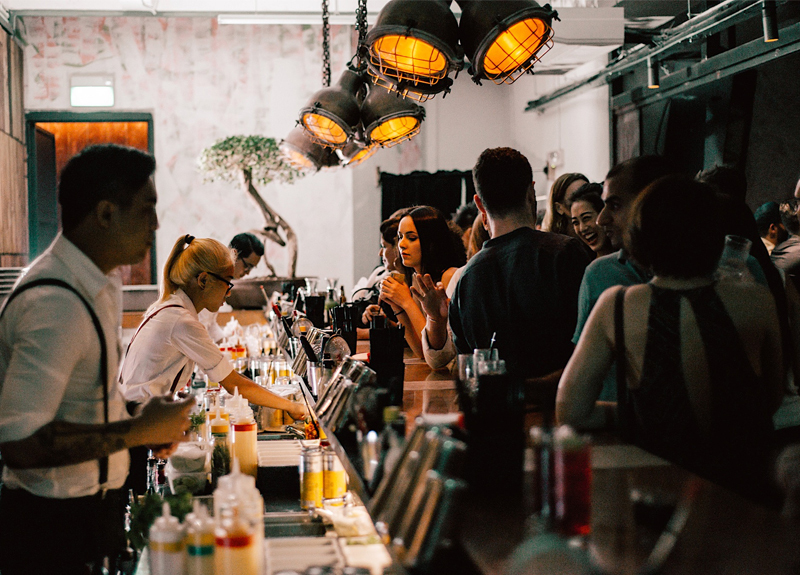 In our opinion, the best thing they did was add a bar outside that serves up beers and food, so that you can escape the dancefloor madness for some drinks, bites and fresh air, and then head back in for another get down session. Party inside, party outside, it’s just an all-around fun spot to be. Try out some cocktails like the Spicy Margarita with homemade jalapeño infused tequila, citrus, salt, homemade sour mix and lime, and the Kilo’s New Fashioned with vanilla bean infused bourbon, bitters, orange peel and a smoking cinnamon stick. For food you can’t go wrong with the Tai Truffle Yuzu Roll and the Four-Cheese Flatbread. Hey ladies—make your way down to Kilo Lounge on Wednesdays for ladies’ night when you get free-flow cocktails after 10pm with no cover charge. Sorry guys, but the cover charge for you is $20 on Wednesdays. Thursdays are great night for both the guys and girls because they have one-for-one Sapporo beers, house pours, wines and cocktails (under $20) before midnight, along with hip hop, reggae and dancehall on the decks.